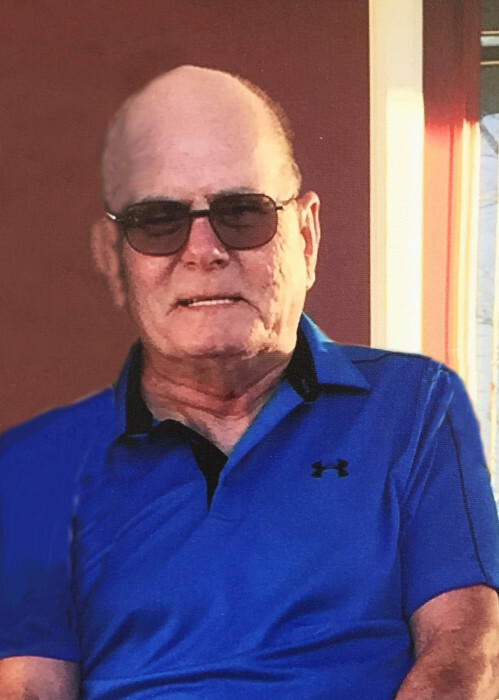 Bruce M. Christie, age 69, of Litchfield died on Thursday, March 21, 2019 at the St. Cloud Veteran’s Hospital. A mass of Christian Burial will be held at 11:00 AM on Wednesday, March 27, 2019 at the Church of St. Philip in Litchfield. Visitation will be from 4:00 PM until 8:00 PM on Tuesday, March 26th at Johnson-Hagglund in Litchfield with a parish prayer service at 7:30 and Knights of Columbus Rosary at 4:00 PM. Visitation will also be one hour prior to the service at the church. Interment will be in the Minnesota State Veteran’s Cemetery in Little Falls on Thursday, March 29th at 1:00 PM. Bruce Michael Christie, the son of Glenn and Joyce (Ultican) Christie, was born on November 29, 1949, in Duluth. He grew up in Duluth and attended Denfeld High School. His family moved to Litchfield in 1968 and he graduated from Litchfield High School in 1969. He worked for Johnson Brothers Construction before being drafted into the US Army. He served two tours of duty in Vietnam with the Black Horse Air Cav. He returned to Litchfield and on June 22, 1974 he was married to Vera Schutz at the Church of St. Philip. Bruce served nearly 20 years in the National Guard. He worked at Finger Hut before going to work for Miller Manufacturing in Dassel. He also worked for the Church of St. Philip until health issues forced his retirement. He was very proud of his military service and worked hard to help educate other soldiers. Bruce was a member of the Church of St. Philip, Knights of Columbus, the Litchfield Fire Department, American Legion and the V.F.W. where he had served as Commander. He was also a member of the Vietnam Last Man’s Club. Bruce enjoyed all sports and working on derby cars with his son. He is survived by his wife Vera Christie of Litchfield, son Lance (and Rachelle) Christie of Litchfield, daughter Kerie (and Jeff) Thoma of Swanville, grandsons David Ahl III (and fiancée Tami), Beau Thoma and Alex Thoma. He is also survived by his brother Wayne Christie of Litchfield, sister Karen Zoller of Litchfield and aunt Eunice Thorstenson of Duluth. He was preceded in death by his parents Glenn and Joyce and step-father Dale Koglin and his sister Gwen Christie.